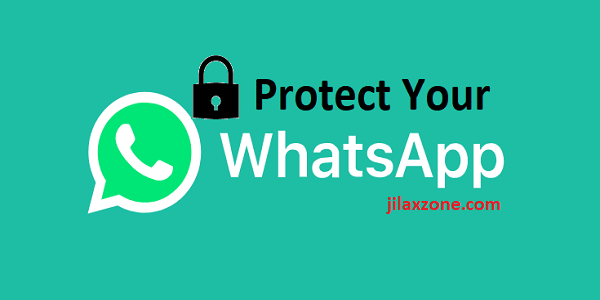 Gone were the days where you need to install 3rd party app to secure WhatsApp! Today, WhatsApp started rolling a new long-awaited feature: built-in lock for WhatsApp. Download latest WhatsApp to start using the feature. You can directly head to Apple App Store or Google Play Store to download the latest WhatsApp, but just in case you are lazy to do it, here’s the link to directly to update WhatsApp. 1)First of all, you need to update your WhatsApp to the latest version. 2) Once you have updated WhatsApp to the latest version, open your WhatsApp, go to Settings > Account > Privacy. 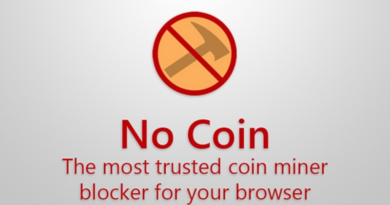 Then enable Screen Lock. Try quiting your WhatsApp now and re-opening it. 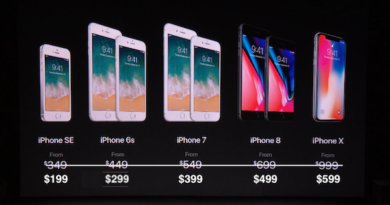 You’ll be prompted to unlock it using either Face ID or Touch ID. What if you have updated WhatsApp to the latest version but haven’t seen one? Be patient! As of today, WhatsApp is trying their best to get this feature to everyone. Go back tomorrow to refresh your WhatsApp and hoping the feature arrive at your city! While waiting for the WhatsApp built-in lock feature to arrive at your city, as the alternative you can try this one here. Now you don’t have to worry anymore, your WhatsApp chats are not only encrypted end-to-end but also, nobody is able to see your chat messages without first unlocking it. 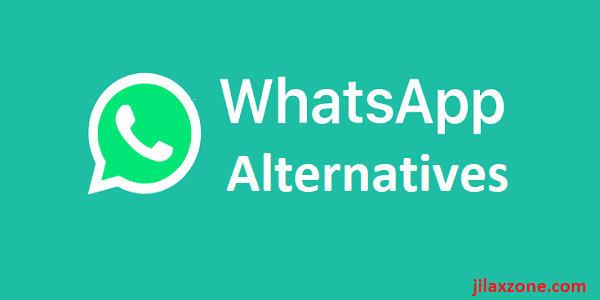 If you are tired with WhatsApp and looking for some alternatives, do check here. ← Create & Download Customizable CNY GIF Stickers Yourself – Anti mainstream!